In our new fiscal sponsorship program you can use Studio at 550’s non-profit status to accept grants or contributions for your project as an individual or organization. Perks include the possibility for contributions made to be tax deductible, and ability to apply for grants which require non-profit status. This fiscal sponsorship program is great for individuals or organizations who don’t want to dive into creating their own 501(c)(3). The program allows tax deductibility and can be used to lessen the tax burden on the individual artist (particularly distribution and utilization of the funds over calendar years). 1. You must submit an online application to determine eligibility. 2. Your project must be artistic. 3. Your project must have public benefit of some sort and be non-commercial in nature. 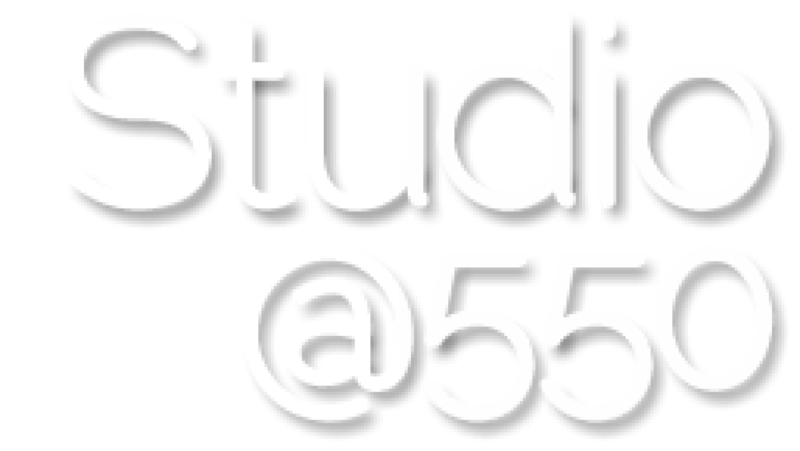 Studio at 550 aims to help support artists do their work with a low administrative cost associated with this program. We charge 5% of all funds that pass through this fiscal sponsorship program. For online transactions: You direct your donors to our fiscal sponsorship donation page where they use their credit card to make a donation. For offline donations/checks: You direct your donors to make their check out to “Studio at 550” and in the memo line “Your Name – Fiscal Sponsorship”. In both cases the funds are deposited into our fiscal sponsorship bank account (dedicated only for the purpose of receiving and distributing funds for our fiscal sponsorship program). We record all transactions into a Google Sheets document for you to see. We issue a check made payable to you (the name of the person who signed the agreement) to either pick up from the office or delivered via regular mail.